This classic pointed toe pump with a kitten heel is a chic design that’s lasted the ages. Soft, premium Italian leather upper and lining feels elegant on the foot. A genuine leather sole with a rubber insert offers a durable and slip-resistant base with a fully padded insole. Moxie has a designer look with a plush pillow feel. Handcrafted in Tuscany, Italy. Heel Height: 2.25". This item does not have a removable footbed. This elegant pump is handcrafted in Tuscany, Italy. It is made using soft textured sheep skin leather. Experience the comfort cushion of the fully padded insole with additional ball and heel pads for superior comfort..
SAS Elegant Fit Last™: Premium leather is selected for the upper and linings and crafted on a special last designed by SAS to fit and hug the foot while providing comfort and toe room. Leather Lining: A soft sheepskin lining wraps your foot in total comfort. SAS uses only the finest quality leather, handcrafted, for maximum quality. 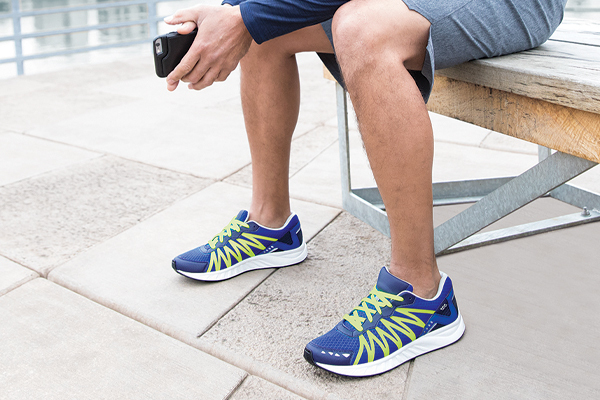 Padded Insole: A fully padded insole cushions each step, keeping you walking on air with all-day comfort. Leather Outsole: A leather outsole features a rubber forepart insert for durability and slip resistance. Heel Top Lift: A rubber heel top lift gives maximum grip to keep you steady with each stride.